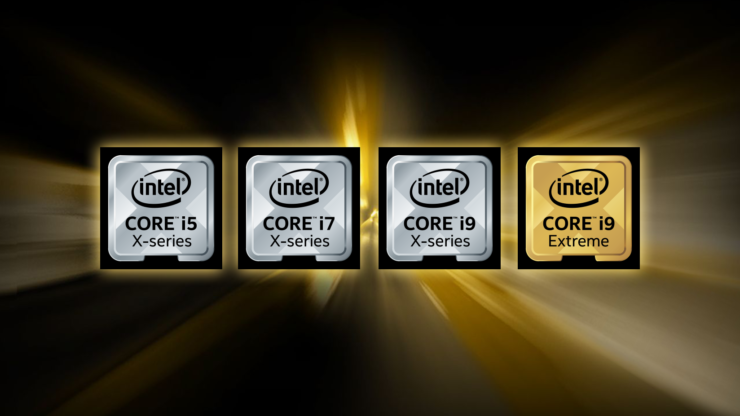 We have just received details regarding Intel’s next-generation Core-X HEDT lineup which is going to launch today. According to our sources, Intel isn’t just going to introduce the new 9th Gen Core CPU family for their mainstream family, but also the full-fledged Core-X family for HEDT LGA 2066 and LGA 3647 socket. The flagship part, the Intel Core i9-9980XE will feature a total of 18 cores, same as the Core i9-7980XE, albeit with higher clock speeds and much more power tuning involved. But we all know about the 28 core part that is aiming for launch in December 2018. While the Basin Falls Refresh will launch around October-November, the flagship Skylake-X HEDT platform based around the LGA 3647 socket won’t be available until the end of this year. We were told that the prices will be significantly optimized for the 18 core parts and below while the 28 core model would be put on a more premium price tag. There will be a range of boards available for the new Skylake-X flagship which will be able to support up to 192 GB of ram (six channels). Some motherboards are designed to make use of dual PSU units and up to 32 VRMs which are required to keep the new flagship under control as it sips a lot of juice. 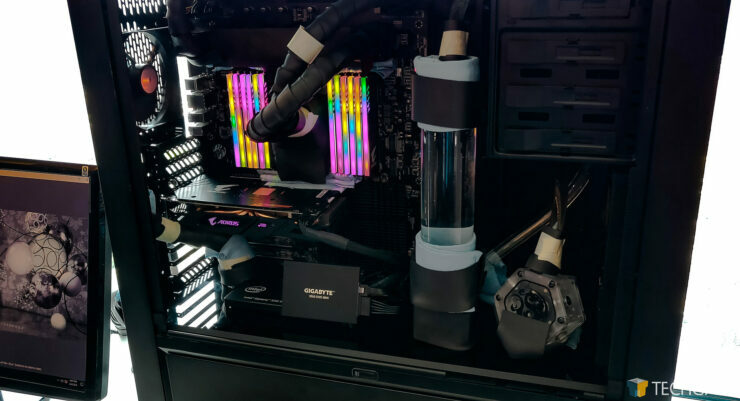 This platform is specifically designed for the ultra-premium niche and overclockers, given the huge price which will go above the $5000 US target without the graphics card prices taken into account. 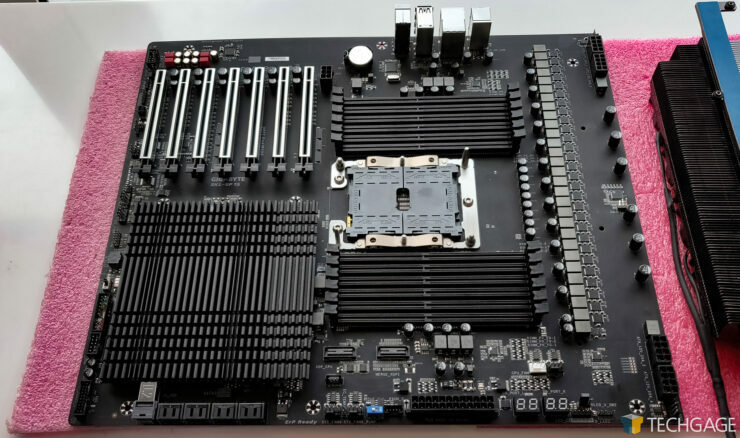 In addition to the LGA 3647 socketed parts, the LGA 2066 socketed motherboards will also be receiving a new refreshed design which will go along well with the new 9th Gen Core-X CPUs. Intel is expected to release more information on these motherboards later today so stay tuned and do come over to watch the live stream here. Which Intel 9th Gen Core-X Processor Is The Most Interesting?